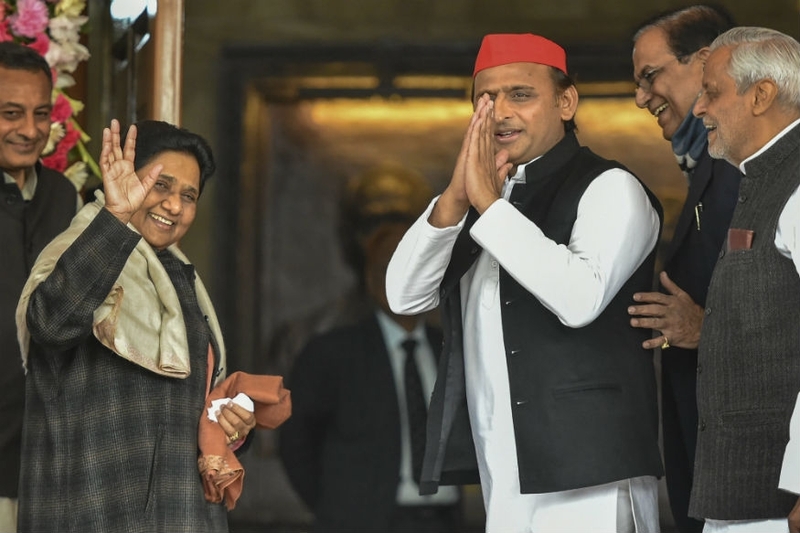 The SP-BSP-RLD alliance in Uttar Pradesh will kick off its joint campaign for the coming Lok Sabha elections on Sunday, holding its first rally in Saharanpur's Deoband. The top leaders of the parties will address the Deoband meeting just days before Saharanpur and seven other western UP constituencies go to the polls in the first phase of the Lok Sabha elections on April 11. This will be the first joint public meeting by the three parties after they formed the alliance to take on the ruling Bharatiya Janata Party in the state which sends 80 MPs to the Lok Sabha. RLD spokesperson Anil Dubey claimed the impact of the alliance is evident by the irresponsible statements by BJP leaders, including Prime Minister Narendra Modi.